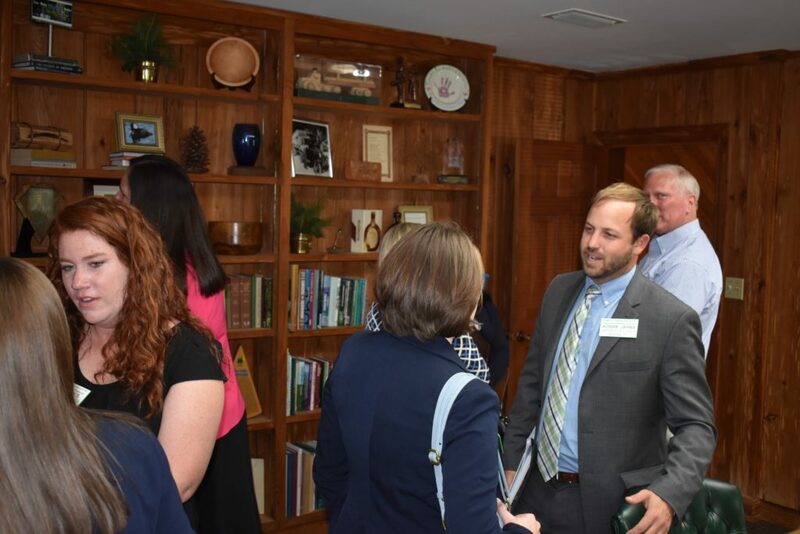 Members of the Alumni Association of the Wedgworth Leadership Institute gathered last week for the Annual Legislative Reception. 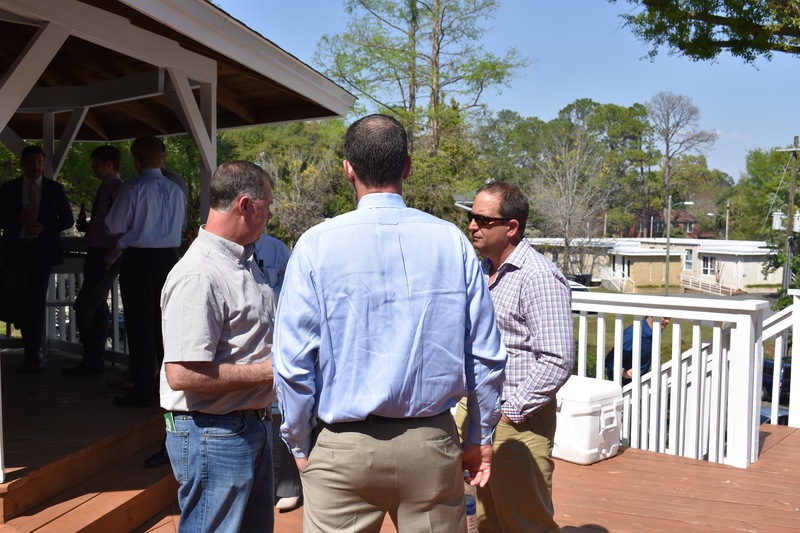 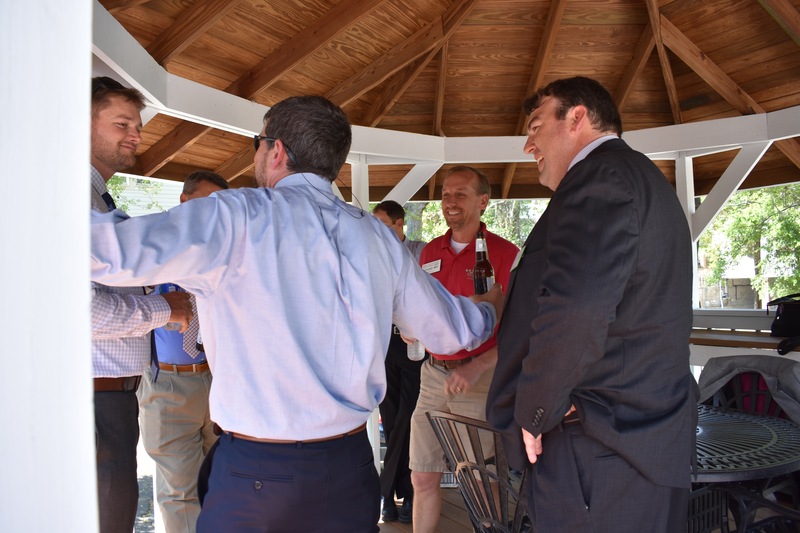 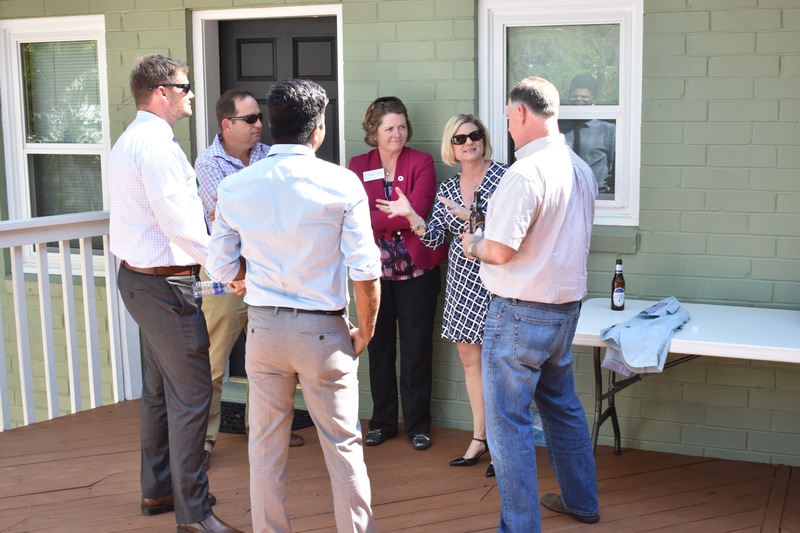 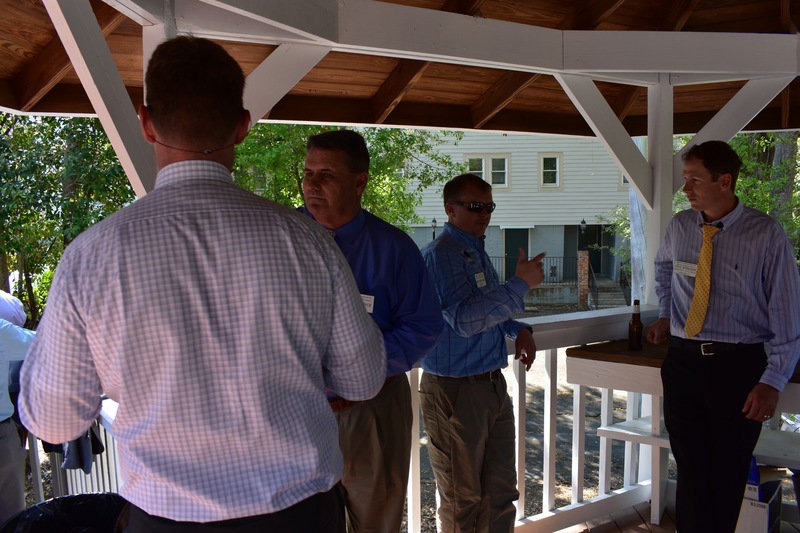 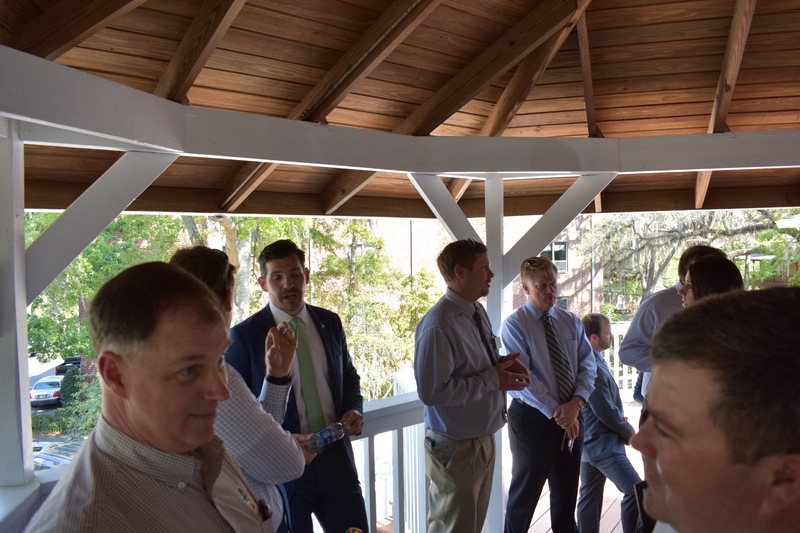 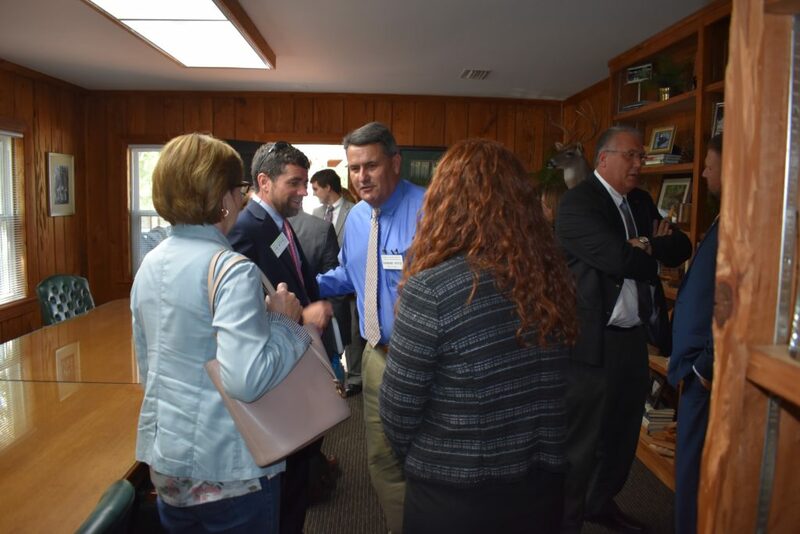 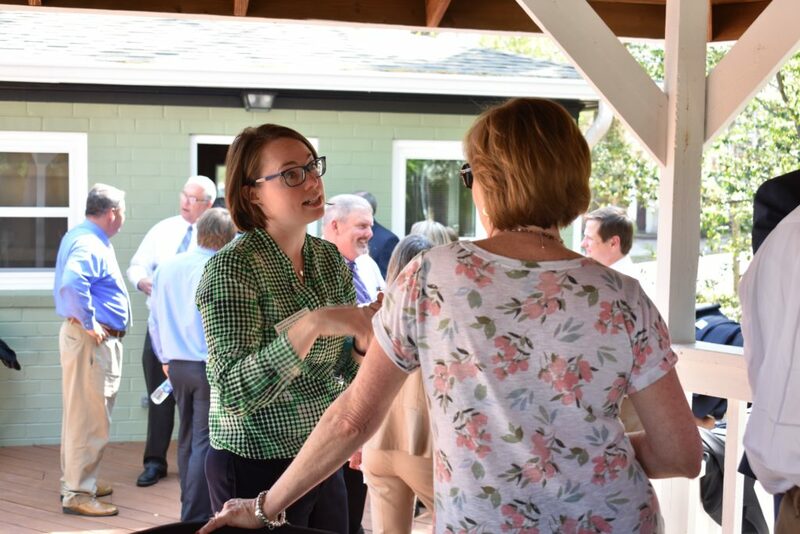 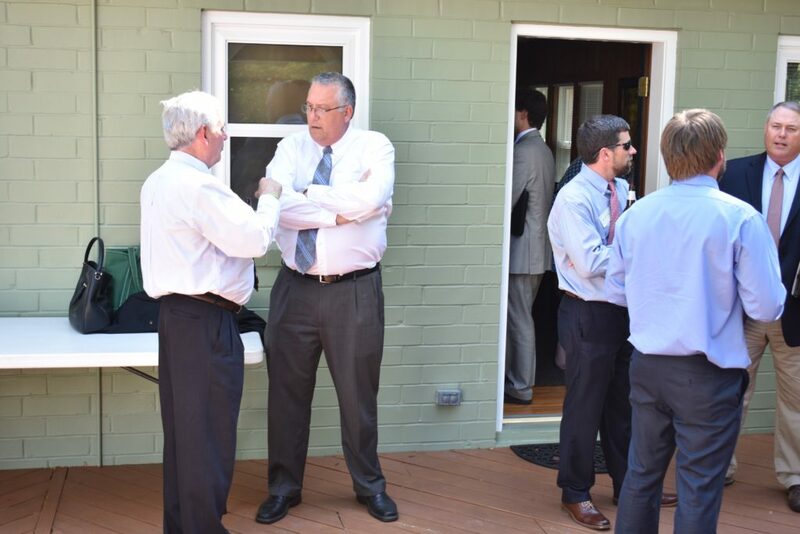 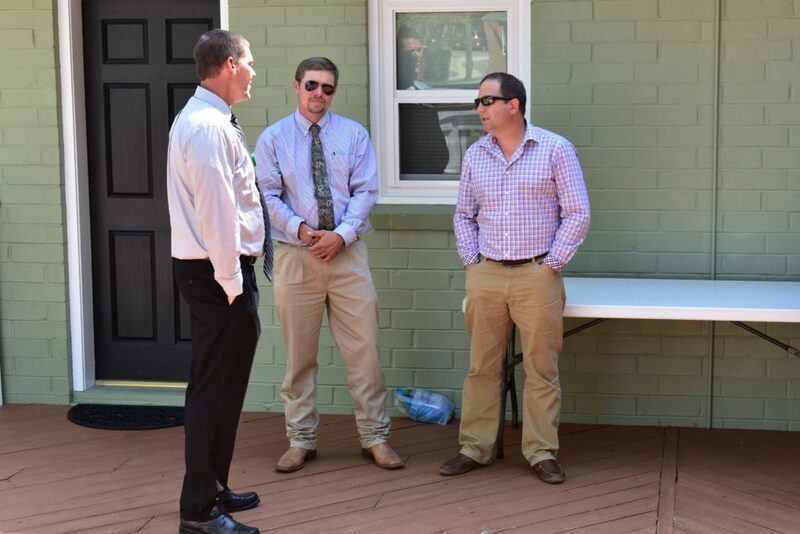 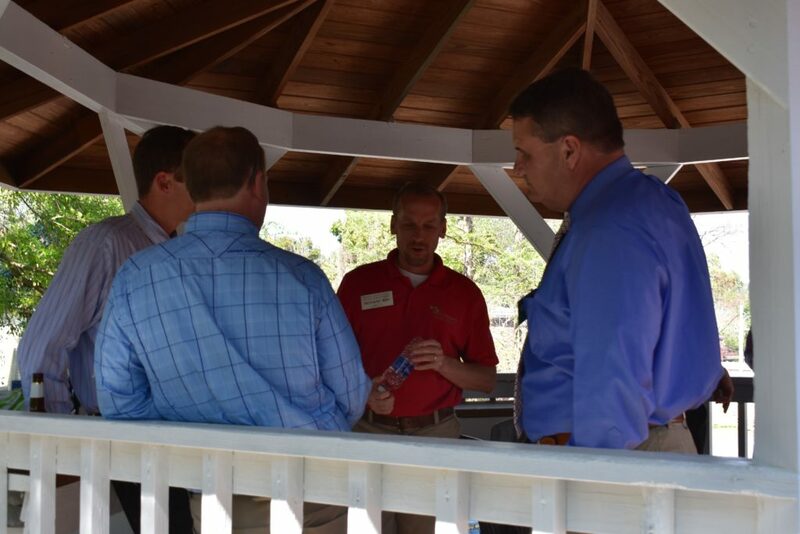 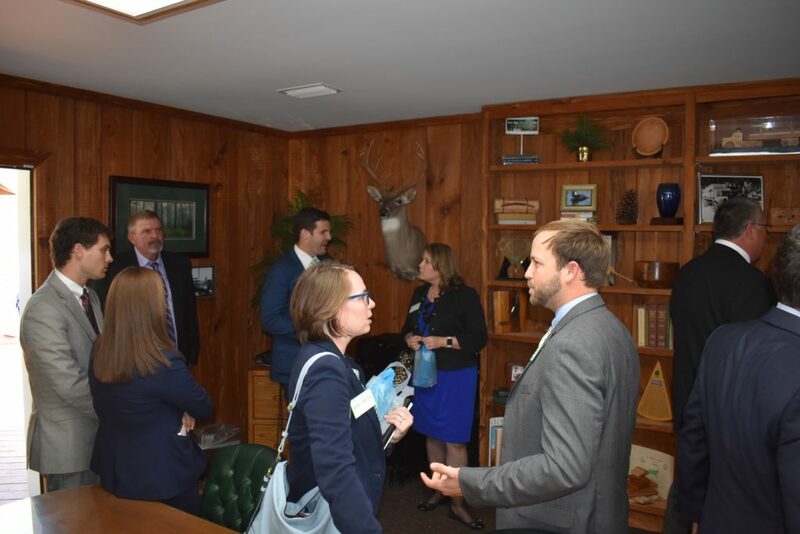 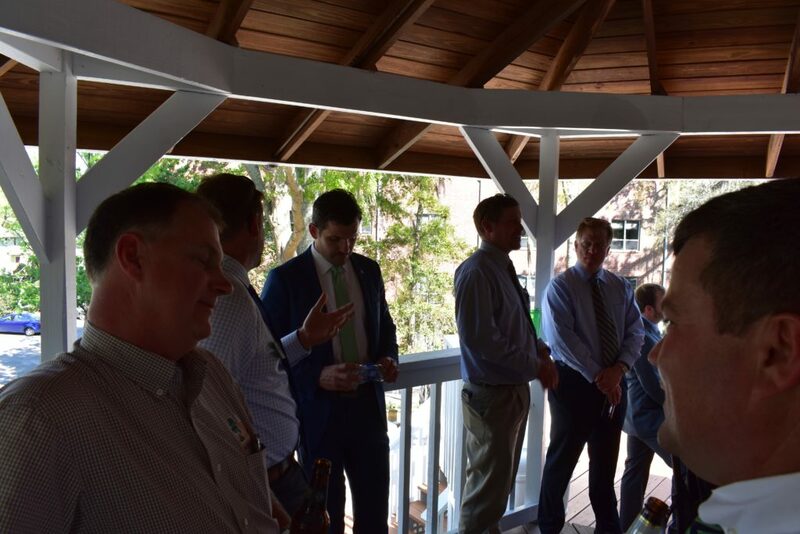 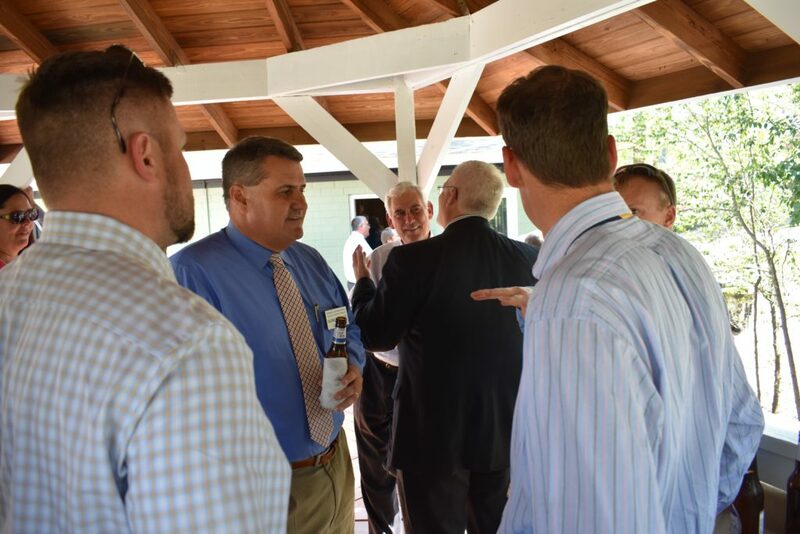 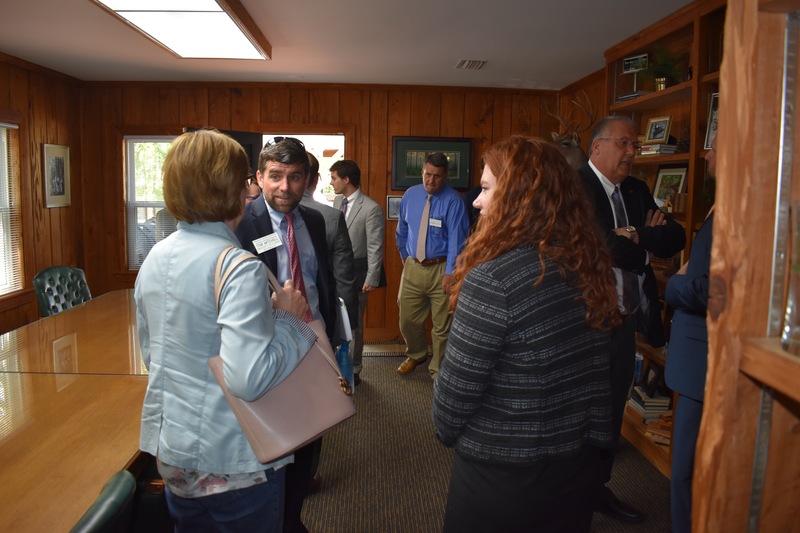 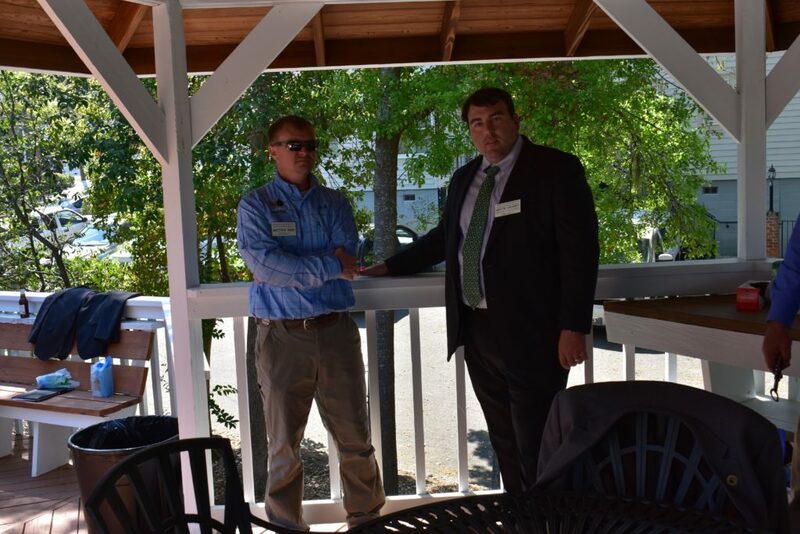 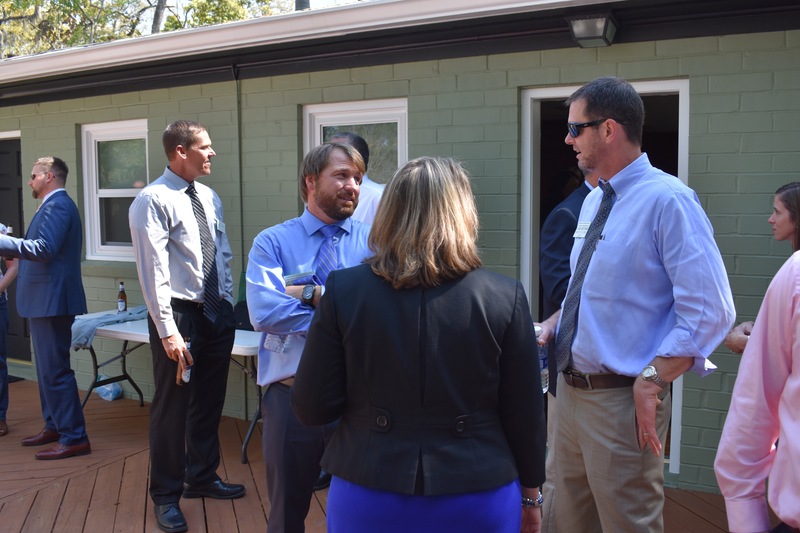 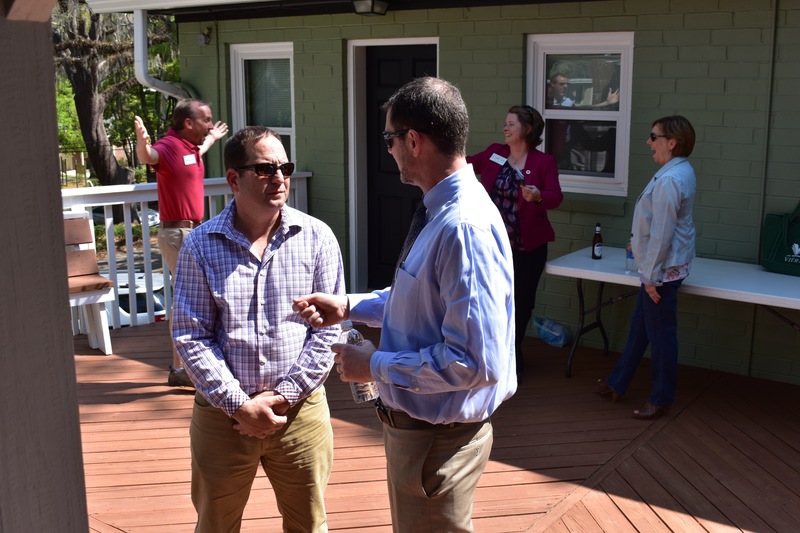 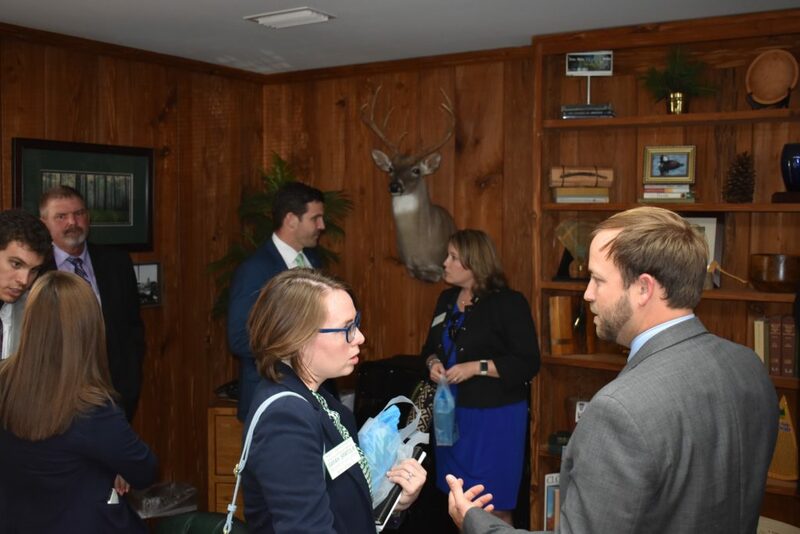 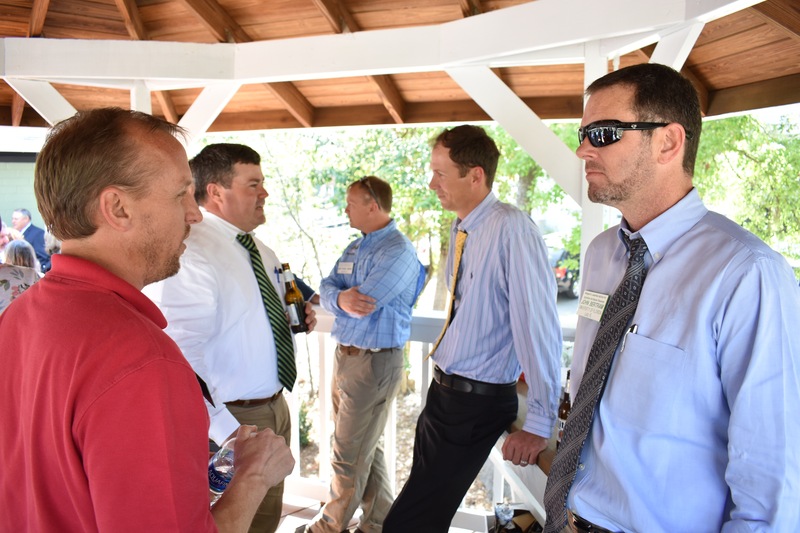 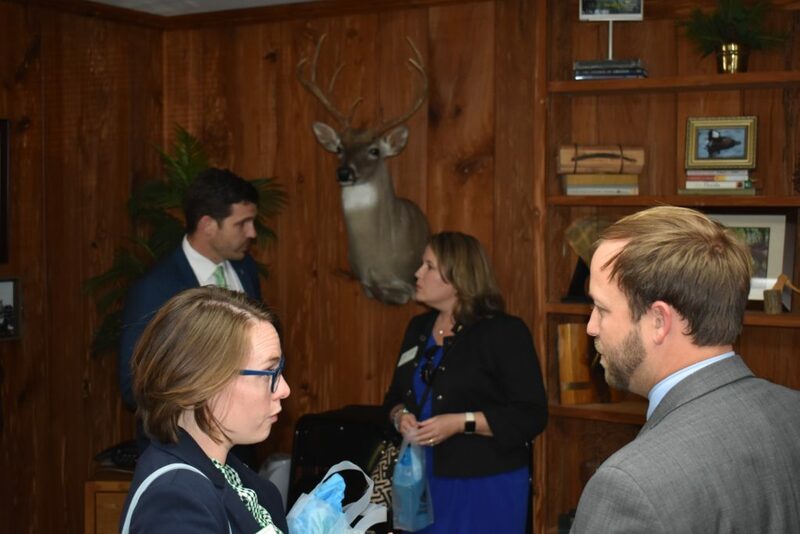 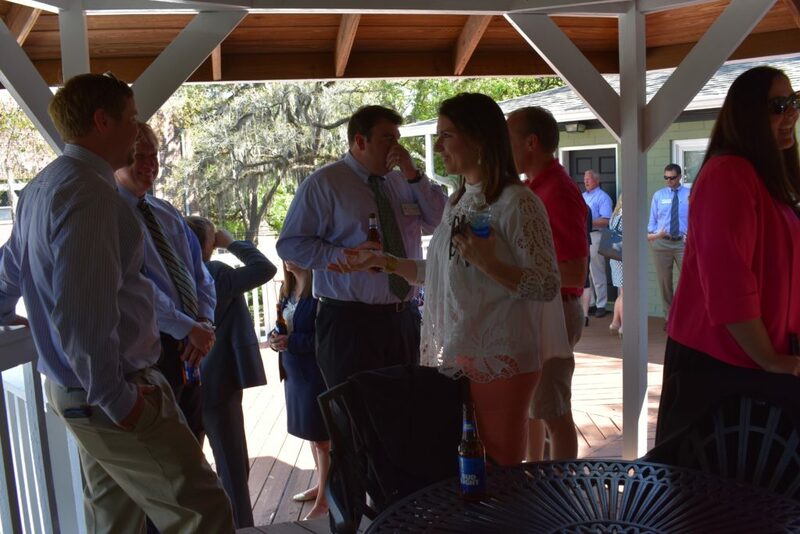 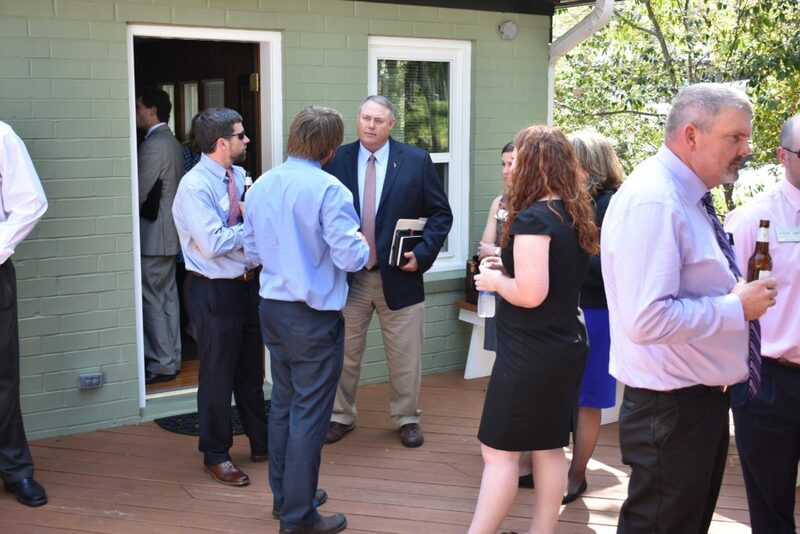 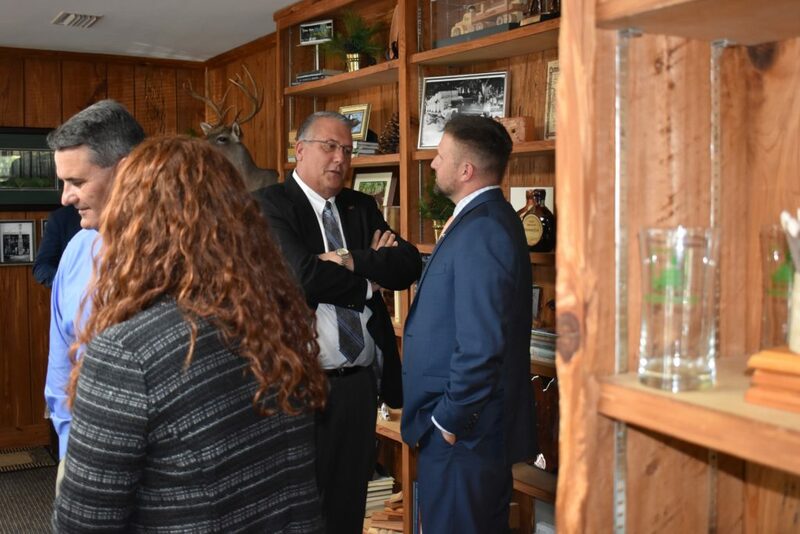 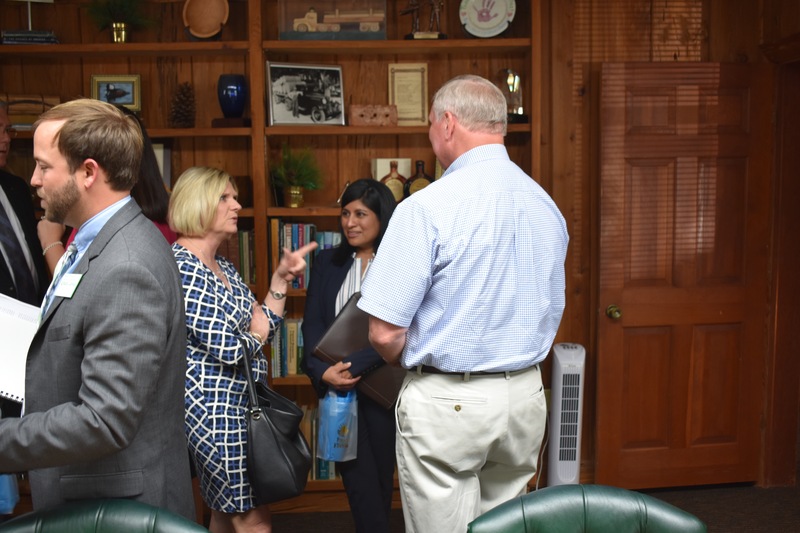 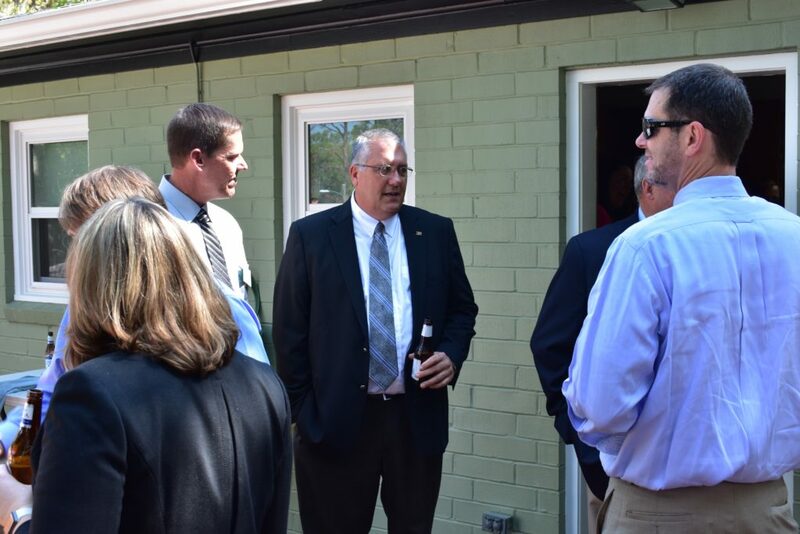 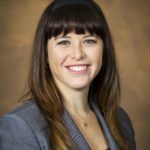 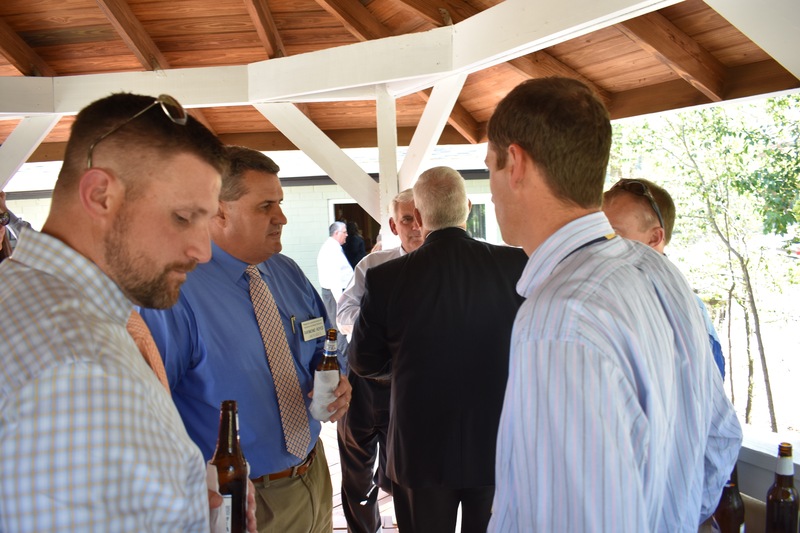 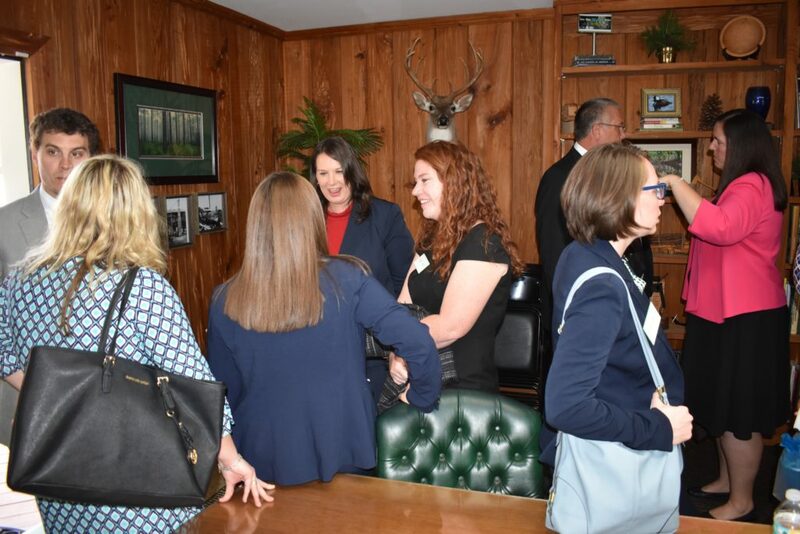 On March 22, 2017, the Florida Forestry Association hosted the reception at their Tallahassee headquarters. 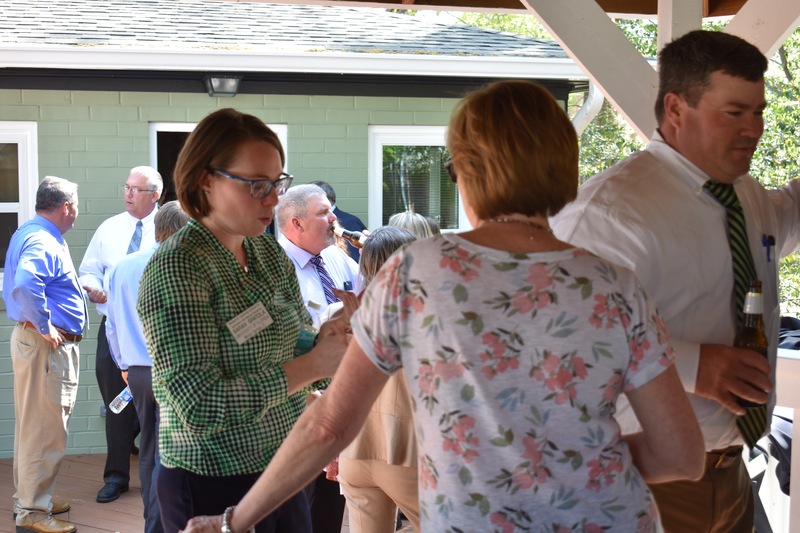 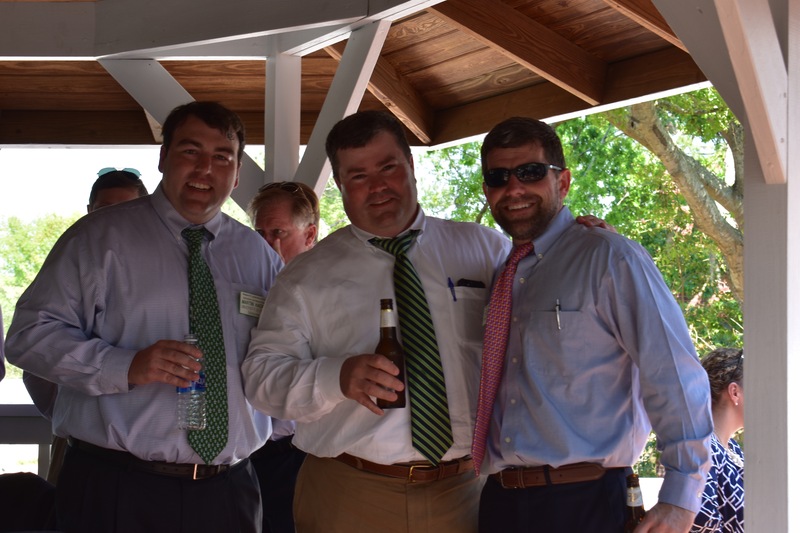 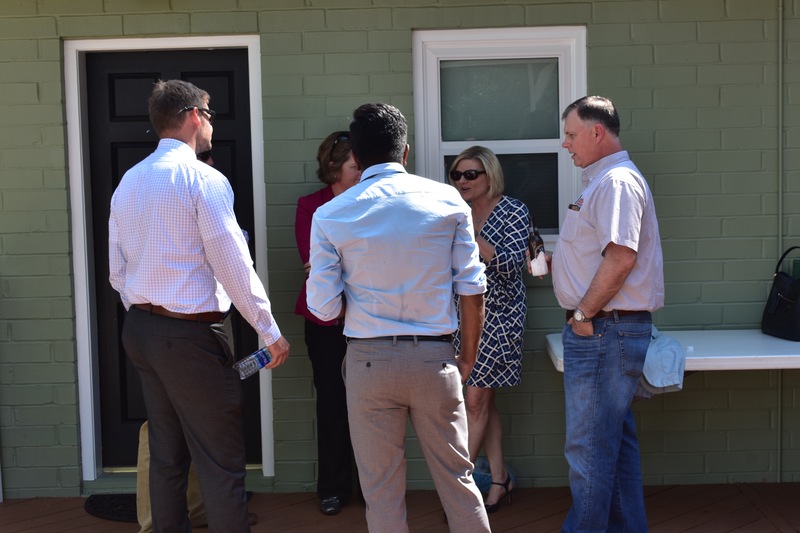 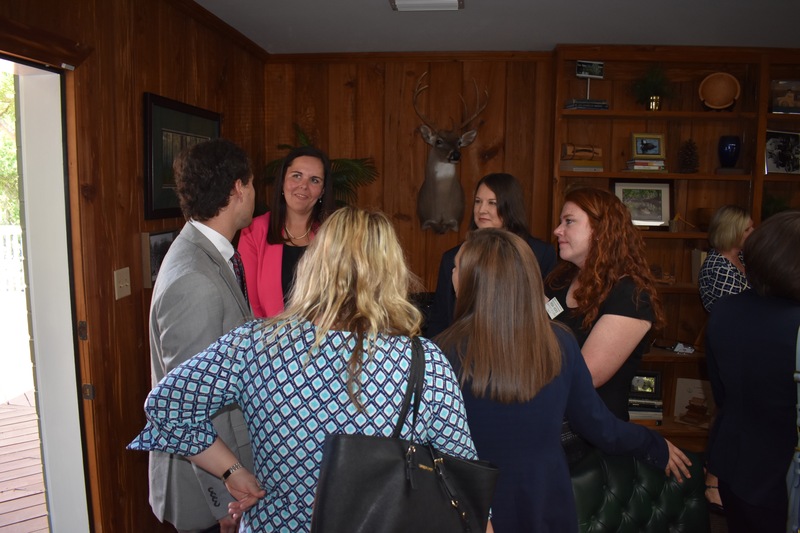 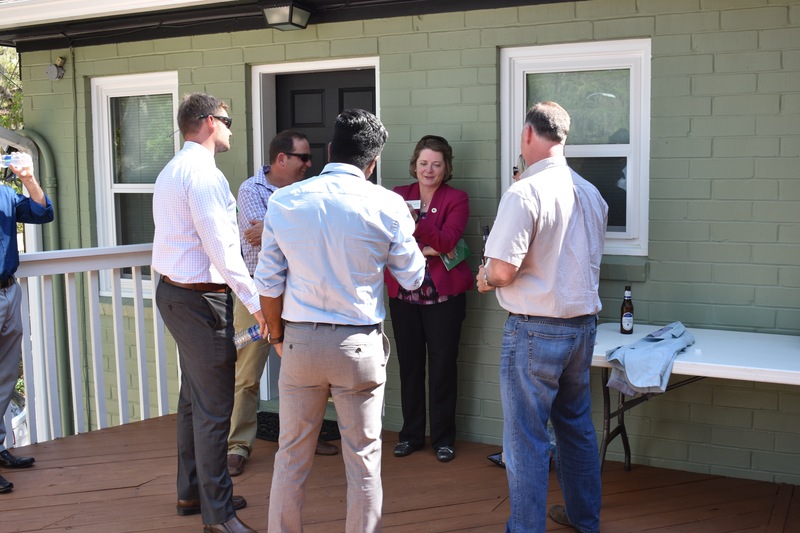 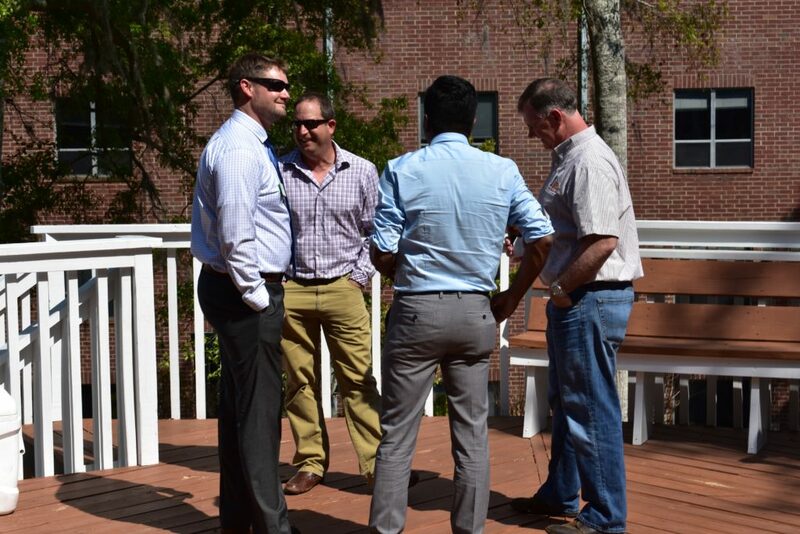 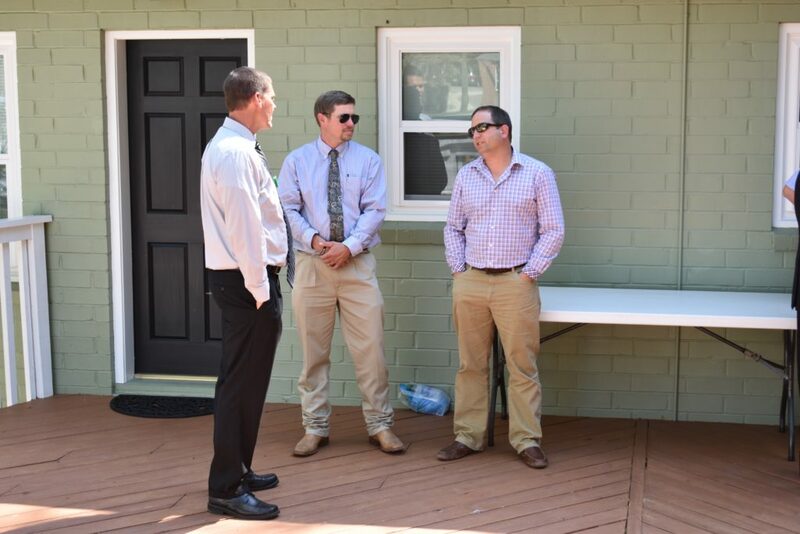 Class X of the Wedgworth Leadership Institute for Agriculture and Natural Resources attended the reception as well; the newest class was in Tallahassee for Seminar IV of the program. 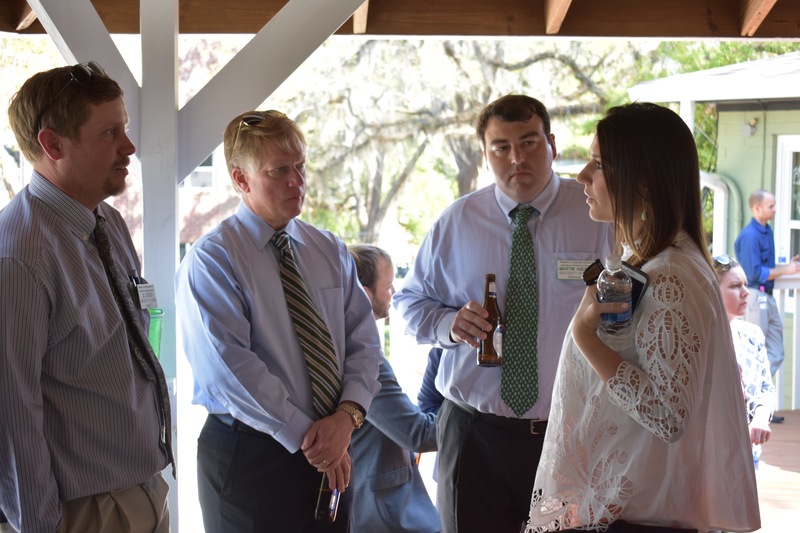 Other friends of WLIANR and AAWLI came to the event, including representatives of Florida Farm Bureau Federation and UF/IFAS. 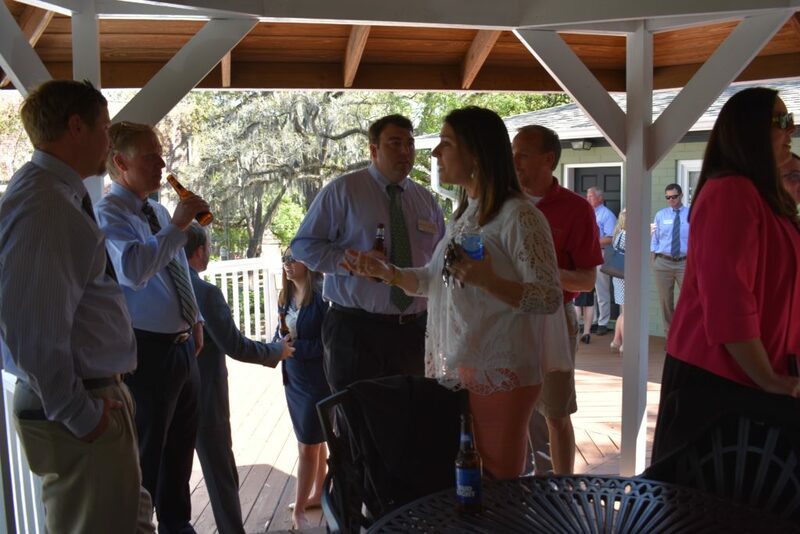 AAWLI Executive Board members served at the reception. 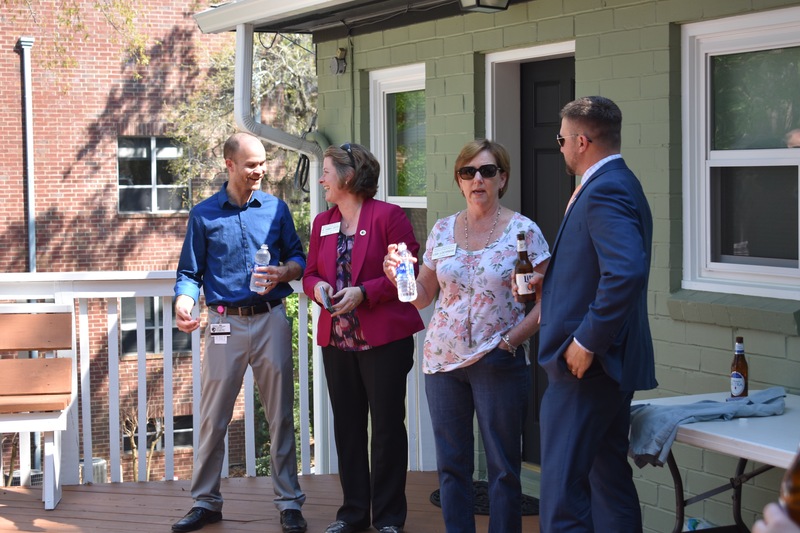 AAWLI President Ray Royce, Treasurer Matt Webb, and Secretary Lisa Lochridge (all Class VII) greeted Class X members and welcomed them on behalf of the Association. 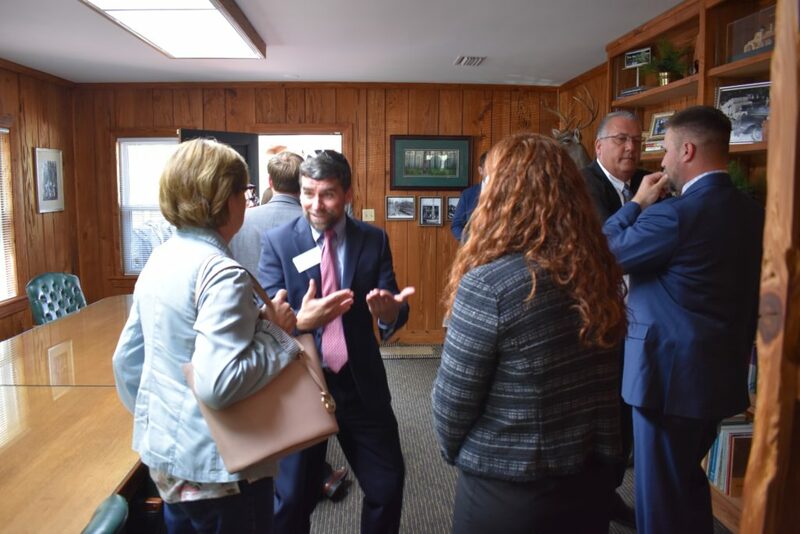 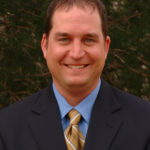 Class X member Tom Kirschner provided opening remarks and opened the floor for everyone to introduce themselves to those in attendance. 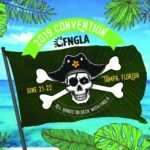 Many, many thanks are due to the Florida Forestry Association for providing the venue for the afternoon. 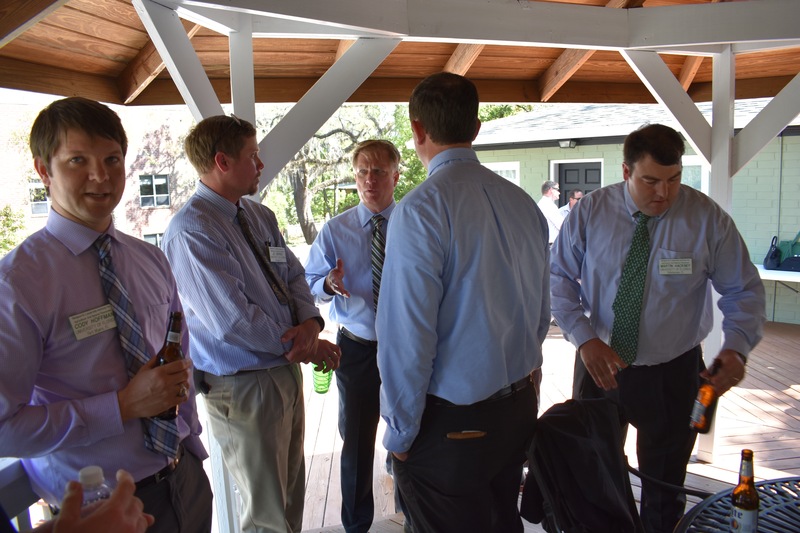 We are also thankful for the alumni and friends who came to this event and made it successful. 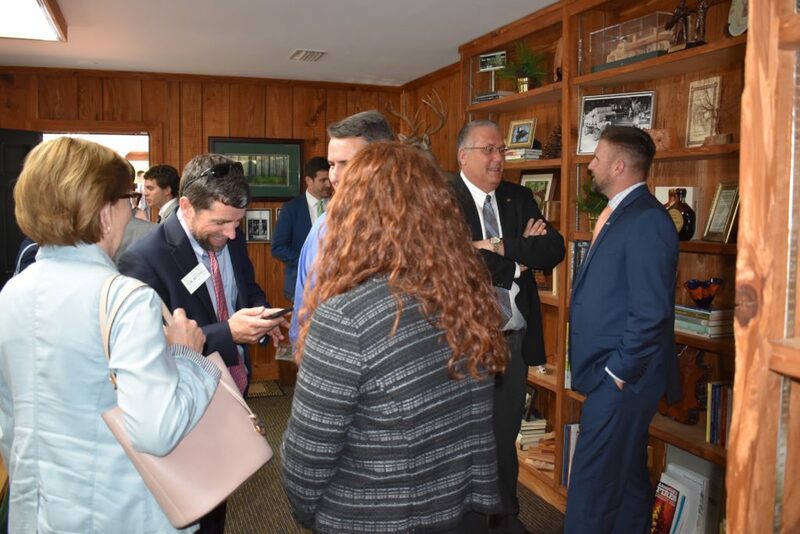 Click on a photo below to see it in larger view.